Neotech CARES | Speaker Spotlight: Dr. Thomas E. Wiswell, M.D. Neotech CARES | Speaker Spotlight: Dr. Thomas E. Wiswell, M.D. Join Us for Neotech CARES! Neotech is proud to welcome Dr. Thomas E. Wiswell, M.D. to the 5th annual Neotech Clinical And Research Educational Symposium on Thursday, August 16th. 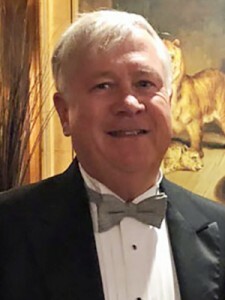 Thomas E. Wiswell graduated from the United States Military Academy at West Point, N.Y. in 1973. He subsequently attended medical school at the University of Pennsylvania in Philadelphia, graduating in 1977. Dr. Wiswell completed his pediatric residency and neonatology fellowship at Tripler Army Medical Center, Honolulu, Hawaii. During his military career, he served as a neonatologist in multiple locations. He subsequently served as a Professor of Pediatrics on the faculty of several academic centers. Dr. Wiswell’s research interests are diverse, including meconium aspiration syndrome, hypoxic-ischemic encephalopathy (HIE), respiratory distress syndrome (RDS) in premature infants, and brain injury in premature and full-term infants. 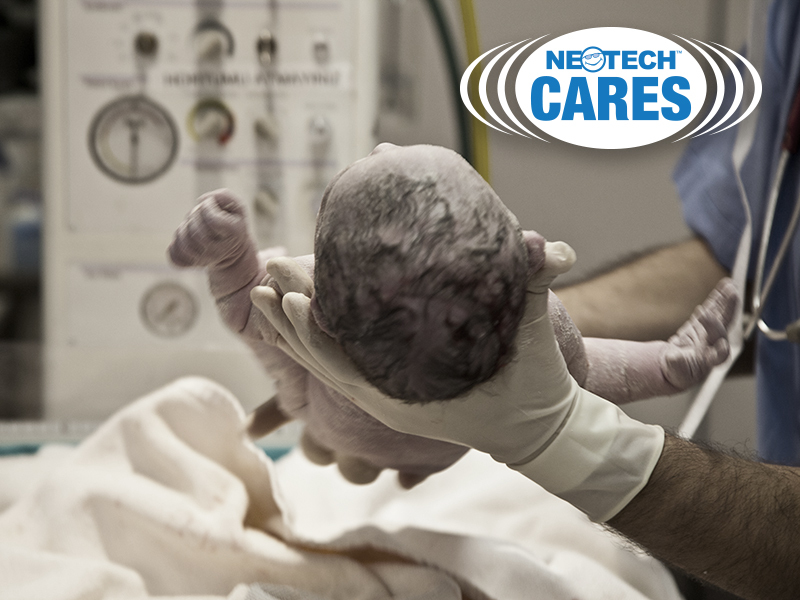 Dr. Wiswell will be presenting on two subjects at this year’s Neotech CARES conference: Prevention and Management of the Meconium Aspiration Syndrome and Diagnosis of Newborn encephalopathy including HIE.